Offered For Sale At Development Cost – The property is being sold at development cost, not to make a profit, like most net leased investment opportunities. 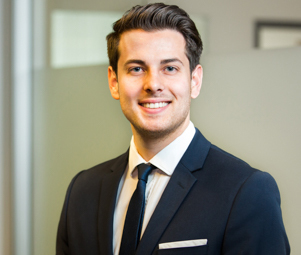 This provides an additional layer of security for a future landlord as the tenant is not assigning a rent that is unsustainable only to make a profit on the sale. 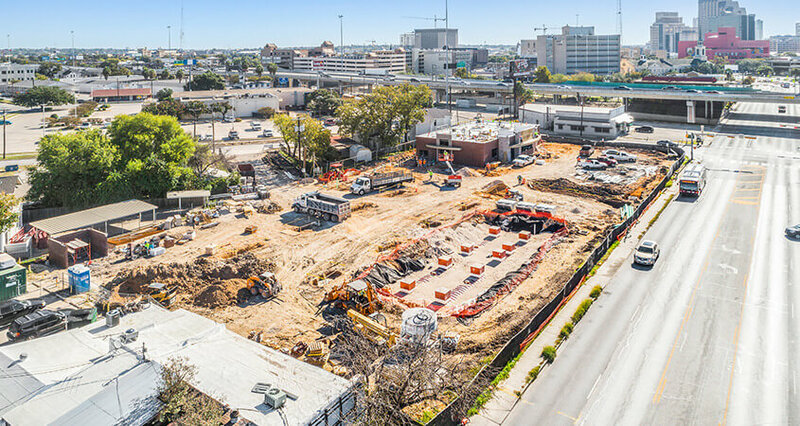 Top MSA (San Antonio, TX) – Hard corner location in the 7th most populous city in the country and the 2nd most populous in the southern United States. 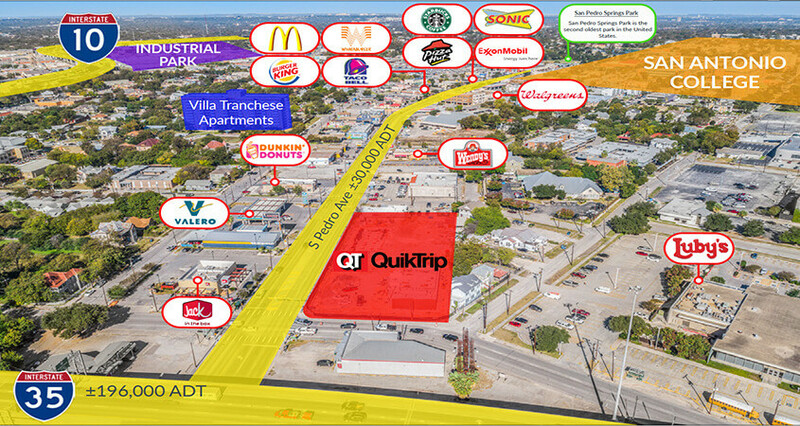 Downtown San Antonio Location – Subject property sits less than a mile away from the heart of downtown San Antonio. 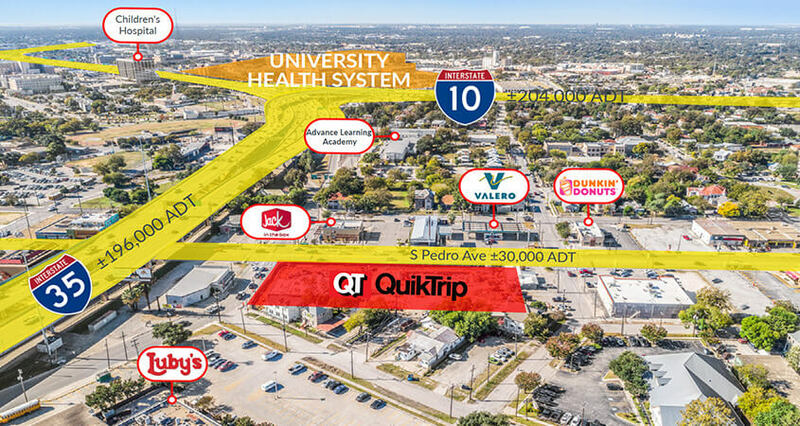 Strategic Highway Intersection Location – The property is being strategically built at one of the main access points leading to downtown San Antonio with average daily traffic in front of the site at 30,207. 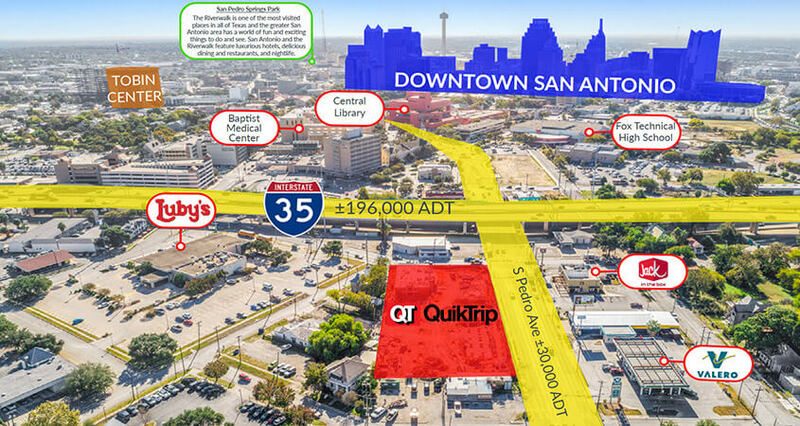 Major Tourist Hub – Downtown San Antonio draws visitors across the country to experience its vibrant culture and history including attractions such as The Alamo, The River Walk, The Fairmount Hotel, and La Villita arts district amongst many others. 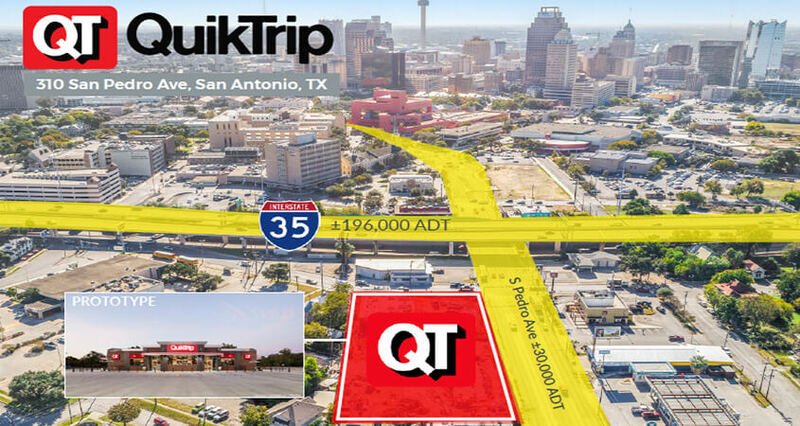 12th Largest Convenience Store Chain – QuikTrip is one of the fastest growing convenience store chains in the country and currently operates 780+ stores across multiple states. 28th Largest Private Company – QuikTrip was recently ranked by Forbes as the 28th largest private company with over $11 Billion in Revenue.